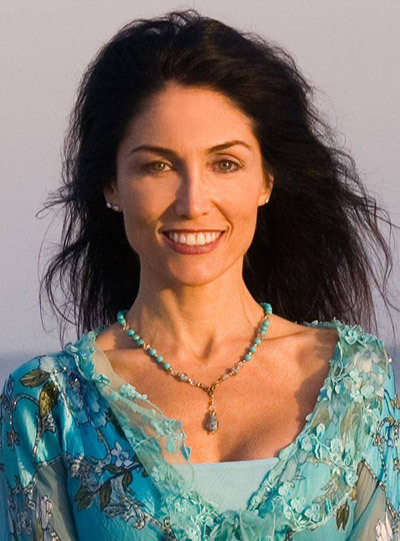 Jeannine Marzella has been teaching yoga & meditation for more than 25 years. She was first introduced to yoga as a teen, yet her true journey began when she utilized yoga to heal after being disabled in a car collision. She has and continues to study with many great master teachers. While being certified in many styles of yoga, Jeannine teaches Kundalini yoga,Hot 26&2, Partner yoga, Pure Power & Hot Barre. Internationally recognized as master teacher Jeannine expertly guides students with enthusiastic motivation and heartfelt inspiration, she has a passion for helping students gain confidence and inner peace, to be their best self. Jeannine has learned that to persevere in stressful times, you have to be strong and flexible in mind as well as in body. It is through yoga, she says, that she has found the ability to respond rather than react to life. Jeannine Marzella, PhDc As a life coach, clinical hypnotherapist,and a reiki master combines esoteric energy teachings and clinical training to help people. Jeannine facilitates workshops on meditation, clearing energy blocks, vision-board/manifesting, stress reduction, just to name a few.